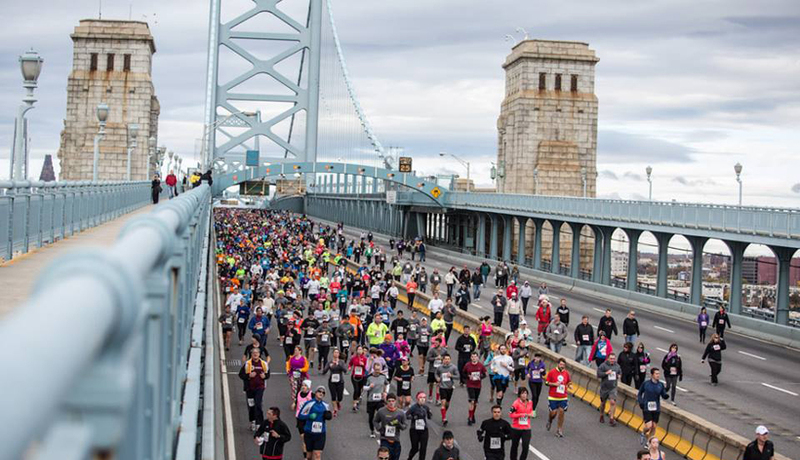 Join thousands of other runners on November 5th for a 10K that begins at the base of the Ben Franklin Bridge (on the Jersey side), crosses over the bridge, doubles back, takes you through the waterfront area and finishes in Campbell’s Field! Use coupon code “FRIDAY“ to get 13% off your 10K registration. Register now, only 6 days until registration closes! How much fun does this look? Talk about open streets! The Philly 10K Is Back!